A document allegedly acquired from the government of North Korea by Western spy agencies appears to shed light on a top-secret North Korean intelligence program to kidnap dozens of foreigners in the 1970s and 1980s. That the North Korean regime engaged in systematic abduction of foreign citizens during the Cold War is not new information. International sources estimate the total number of foreign subjects abducted by North Korean intelligence to be in the dozens. They are said to include 17 citizens of Japan, as well as Chinese, South Korean, Malaysian, Italian, French and Lebanese nationals. In September 2002, during a brief period of rapprochement with Japan, North Korean leader Kim Jong-il admitted that 13 Japanese citizens had been abducted and taken to North Korea in the 1970s and 1980s. They included Megumi Yakota, a 13-year-old schoolgirl who disappeared from Japan 1977 and is believed to have died while in captivity in North Korea. The most famous case of abduction is undoubtedly that of South Korean actress Choi Eun-hee and her husband, the director Shin Sang-ok. The two were abducted by North Korean intelligence operatives in 1978 and taken to Pyongyang. They were then forced to lead the North Korean government’s efforts to develop its motion-picture industry. The two collaborated with the regime until 1986, when they managed to escape while on a visit to Vienna, Austria. On Wednesday, The Washington Times said it had seen a North Korean document “recently obtained” by Western intelligence agencies, which traces the history of the reclusive regime’s abduction unit and directly implicates its late leader, Kim Jong-il, in its creation. 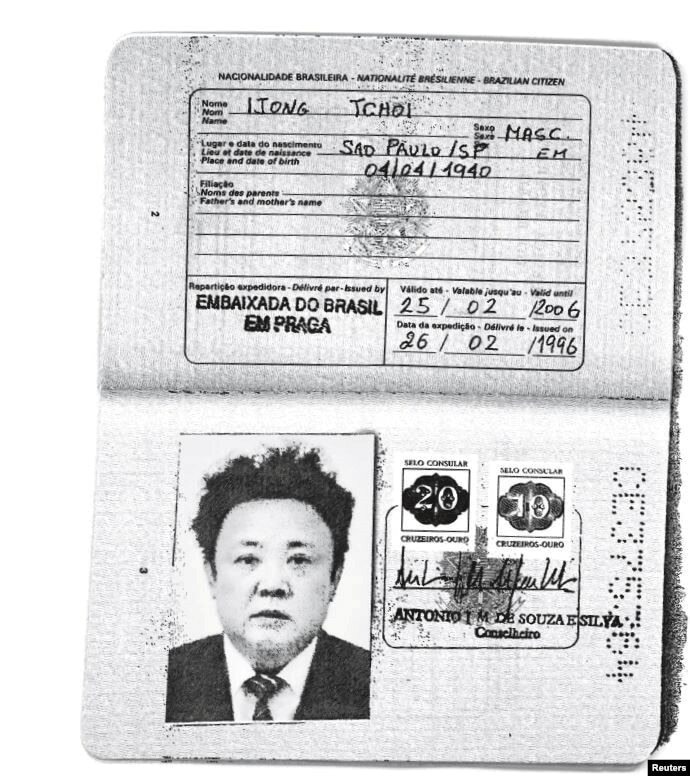 The paper cited “diplomatic sources familiar with the discovery”, in claiming that the document shows “how and why” Kim established the unit, called the Investigation Department, in 1977. The unit, known by its Korean acronym JOSABU, operated as part of the ruling Korean Party Central Committee. Its mission was to abduct foreigners, bring them to North Korea, and use them to train North Korean intelligence operatives in foreign languages and cultural knowledge. Some of the abductees were turned into spies and were sent abroad to conduct intelligence operations on behalf of the North Korean state. 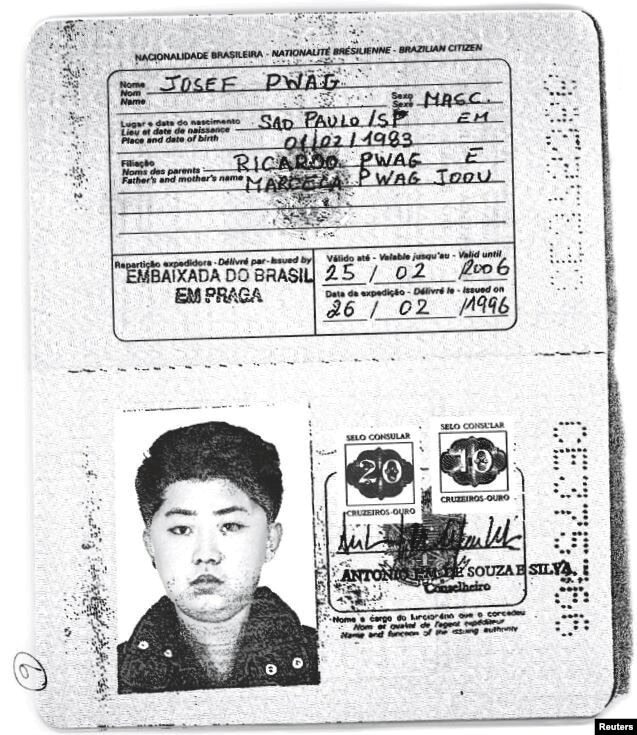 The document cited by The Times details two meetings, in September and October 1977, in which North Korean leader Kim instructed intelligence officials to establish JOSABU and explained the logic behind the proposed kidnappings. Apparently, Kim believed that if young foreigners were brought to North Korea and instructed for a period of up to seven years they could turn into “valuable intelligence agents who would be useful until the age of 60”. Not long afterwards, North Korean abduction teams were dispatched to various countries in Eastern Europe, the Middle East and Southeast Asia, according to the document. The paper notes that most of the abductees are believed to have been used for training purposes, propaganda activities, or dispatched abroad to conduct intelligence operations. Did Outside Spy Agencies Know About Kim Jong Il’s Death? Russians claim outing ‘100 spies’ in Novosibirsk in 2009. Siberian scientific centers in Novosibirsk, and especially in its suburb of Akademgorodok, nicknamed “science city” by the Russians, are noted for their research in the fields of oil and gas geology, nanotechnology, creation of new materials, and biochemistry, among other subjects. 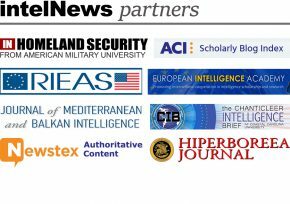 See here for previous intelNews reporting on this issue. Obama proposes liaison exchange with North Korea. US President Barack Obama has proposed setting up a liaison office in North Korea –something like a US Interests Section– in a letter to leader Kim Jong Il. Such a move would help augment the US’ meager intelligence gathering in North Korea. Estonian phone, web data tapped by Swedish intelligence? The Estonian Security Police (KaPo) has cautioned Estonian telecommunications users to avoid discussing “sensitive subjects” by phone and on the Internet, after an Estonian newspaper revealed that large chunks of Estonia’s telecommunications traffic pass through Sweden before reaching the outside world.